I would love to have a Kobo - I would have to share it with my 12 year old daughter - we are both big readers. She loves YA books, and I read lots of different types of fiction. It would be great to carry in our bags, and read while waiting in line, or just general waiting! I wouldnt mind reading some firey novels Ive been hearing about. I still have yet to read the rest of the 50 Shades series... even though I wasnt a huge fan, I cant leave something unfinished. I would love to keep reading the Hunger Games (2 and 3) en español! I read the first and couldn't put it down, much to the benefit of my Spanish studies! So with a Kobo, I would very happily keep that ball rolling! I would love to keep reading the Hunger Games Trilogy (2&3) en español! I loved-loved-loved the first, and reading it in Spanish, really helped me in my Spanish studies, so I would be thrilled to have a Kobo to keep that ball rolling! I would love to win one of these. Both my hubby and I are avid readers and an a Kobo would take up a lot less room than all the books! I would love to win a Kobo mini for reading on the porch having coffee, not having to worry about losing my place when the wind blows. Or in the car on long drives, as a passenger of course. I'd take the kobo on the bus with me when I travel for work. I'd like to read Ane the Mountains Echoed. 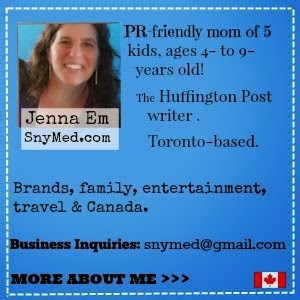 MyPromoSimple name is Julie G.
I'd take it on trips! Saves me a suitcase! I'd take it on vacation! Saves me a suitcase! I would read it while sitting outside in my backyard, and on long roadtrips. I would read our local paper daily! Where would I read? A really good place would be on my long, long bus ride to work each morning! It would really give me something to do. Being a student living hours away from university, I would be reading on the go; be it car, bus or train. It would make the long rides much more pleasant! I would love to read the new Dan Brown book, Inferno, on the mini kobo! I would like to read the new Dan Brown book, Inferno, on the kobo mini. I would love to read some more Cynthia Voigt books! I would love to read with this on vacation, so easy to transport several books! I would read my kobo on the subway, to and from work, on my lunch hour, in bed, and of course while relaxing up at the cottage. I would read Supreme Macaroni Company by Adriana Trigiani. Since your giveaway ends in the fall, it would be the perfect reason to take my new Kobo Mini (if I hopefully win!) into a comfy little corner absolutely anywhere because of the device's awesome size, and cuddle up with a whole series of ebooks that I can read both indoors and outdoors as I enjoy the most cozy season! I would enjoy using the Kobo Mini to read digital magazines. Now that I'm retired I have plenty of time to catch-up on many books I've always wanted to read. A KOBO mini eReader would be perfect to hold the many books on my to read list, starting with all the great books by DAN BROWN. Atlas Shrugged by Ayn Rand....because the book is so darned big! Atlas Shrugged by Ayn Rand...because the book is so darned big! I would use this whenever I'm on vacation! How about "War of the Worlds"? How about everything from Larry Niven's "Known Space" series? I would use my Kobo in the backyard on a lounge chair in the sun! I would like to read the new Neil Gaiman book! I would read my kobo at night in bed. Would reread all the Game of Thrones books. I would read in my room before bed, while waiting in the car...pretty much everywhere. Would love to win one of these. I would love to load a kobo up with lots of good romance novels and settle on the beach for a great day of reading. I would read my kobo everywhere. I love to read at the beach, at home, during breaks at works so pretty much where ever I go. Awesome contest! This would be a treat to win! Good luck everyone. Crossing fingers. I would use it everywhere I go,when we are taking a trip somewhere,,great for long car rides,or overnight stays. I would really like to win one and be able to read Game of Thrones, and while winding down in the evenings or on weekends. Thanks so much. i'd love to read my kobo on my back porch in the sun... bliss! I travel on the bus and train everyday so a KOBO Mini would be a godsend. My first read would be Main Street by Sinclair Lewis. I would like to read The Silent Wife by A.S.A. Harrison. I would use it whenever I have to take the train somewhere. It would cure boredom and make it easy to read. I'd read a Midnight Heir. Sounds interesting enough. I would love to use my new Kobo mini while I enjoy my morning coffee on my deck in the morning. 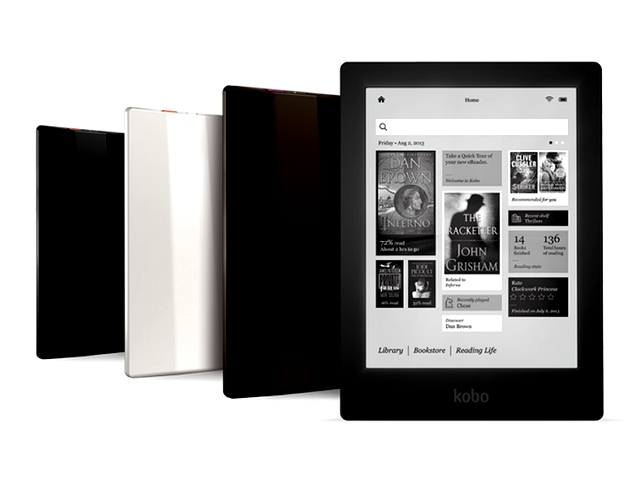 A Kobo would be sooooo great to win and use! First, I would have healthy recipe books on it, and all sorts of naturalpath books, home remedies, and natural home made remedies books on it, so that no matter where I went, I would always have this wealth of information at my fingertips, for personal use, friends and family......and anyone who asks! I'd be able to use this on the subway during my every day commute to work. I'd be able to use this on the subway during my daily commute to work. As a university student, I would be fitting in as much reading as possible in between classes or on my commute to school! As for what I would be reading, I'm most interested in the more popular reads such as Dan Brown or the Game of Thrones series. I would like to use the Kobo in a hammock in my yard. The new Percy Jackson movie is coming out soon, so I'd like to start reading that series. Love to read using this Kobo out on my balcony in the evenings. I'd use it to read the Bro Code. Under the Dome By Stephen King! Love the show, would like to try the book! I would read in the backyard, in the gazebo, with my puppy curled up beside me! I would go hide at Starbucks and read my new Kobo...I'd likely read Catching Fire first! 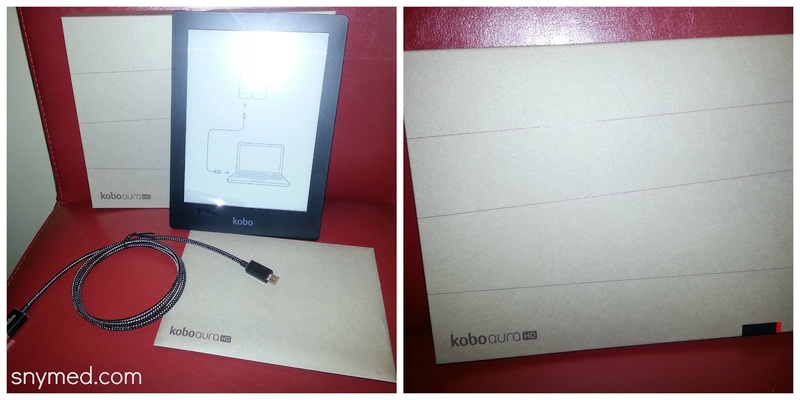 I would love a Kobo to share with my boys to encourage reading for them! I'd actually like to go back and read one of the Christopher Pike novels I loved in my teens! Read any e-book borrow from the library. I would love to have an Kobo. I would share it with my friend Krstana who loves to read but does not have one either. I would read at home and she would read on the bus. I would like to read when I go on summer holidays, perhaps the classic Jane Eyre? I'm sure I have seen movie or TV series but I don't remember ever reading the story? This would be a very special piece of technology for me. I have never read an e-book and would be very excited to try this new technology. If I won the Kobo Mini I would read with it pretty much everywhere! The easy access to ebooks and convenience of being able to carry it on you (unlike a laptop) make it the perfect device to have for someone on-the-go. Thank for the link to the ebook site! I would love to have the kobo mini and all my favorites with me on the bus. Would love to read Under the Dome BT Stephen King on my back deck! I would definitely take the mini on vacation with me - so much lighter than packing books! I'd like this Kobo to read when I am out and about, it would be handy to keep in my purse. I'm looking forward to reading the new Bridget Jones novel too. I would love to read on the way to the cottage. I still need to finish reading Fifty Shades of Grey! I would read The Outsiders while hanging out with my S.O. while she catches up on Breaking Bad and Dexter! 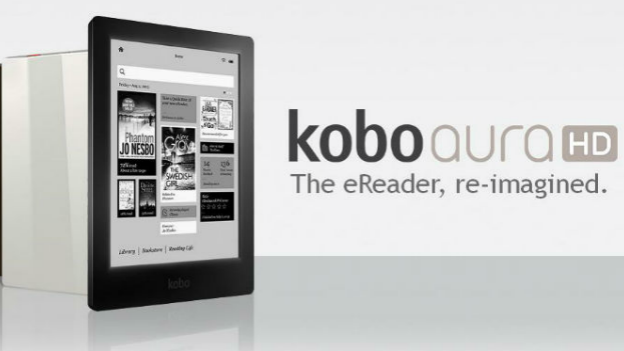 I would love to use a Kobo to read in bed at night! i would read while waiting at the doctors office. I am pregnant so i have many appointments and i am always left waiting! 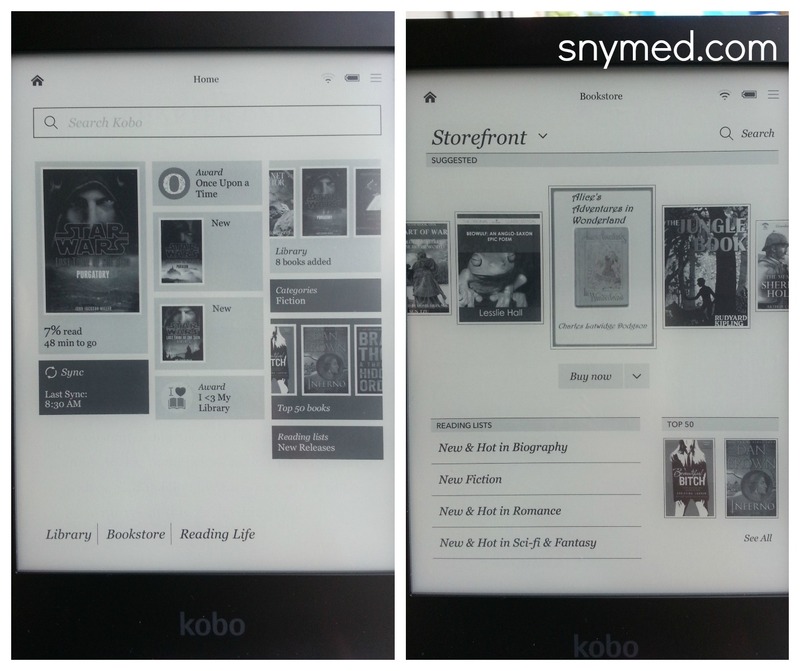 I would like to read downloadable library books on my new Kobo! I would read at home, in the vehicle travelling and for sure on airplane! I would love to read 'An Astronaut's Guide To Life On Earth' by Chris Hadfield as soon as it's released! I would like to read some new fantasy books. I would read it on the train to work every morning! I'd read it on the train to work every morning! I would read A Storm of Swords by George R. R. Martin! I would love a new Kobo, my original one is wearing out. I would use the mini to read a series by Tamora Pierce that the font size on my old kobo is too small for me to read. I commute to work so the Kobo would be amazing to pass the time! I would love to read "Exposed"! I want to read The cuckoo's calling. I would use it to read on the bus! All of Chuck Klostermans books! I'd love to read Nonprofits Made Easy on a new Kobo! I would read on the plane. i take my daughter to piano lessons and since the centre is pretty far from my house, I usually wait for her in the lobby. 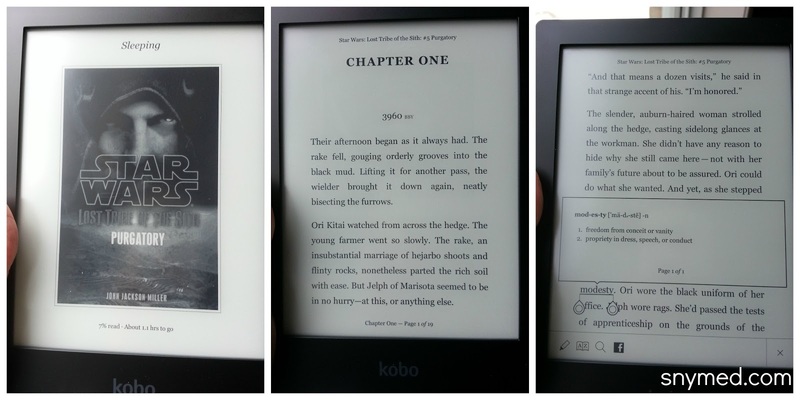 the Kobo would be perfect to kill time! i love that is so much lightweight than carrying the actual books! I'd like to read "The Rosie Project" by Graeme Simsion on my new Kobo Mini. I'd take it with me everywhere and read it whenever I could find the opportunity. Please, please, please let me win this. We travel almost 6 months of the year (in our van) and I'm limited by the number of books that I can bring. I'd use it to read books while on trips. I would read on my way to work. I would love to read at lunchtime, never lose my place and it will fit in my purse!